The Workshop is now at capacity and registration has been closed. Brought to you by the Center for Computational Science, the Miami Clinical and Translational Science Institute, and the Graduate School, this 2-day workshop will provide you with the basic computing skills and best practices needed to be productive in a small research team. The format is a mixture of short seminars and hands-on practical exercises, and participants are encouraged to help one another, and to try applying what they have learned to their own research problems during and between sessions. Light breakfast refreshments will be provided. Please bring your own laptop (any OS). 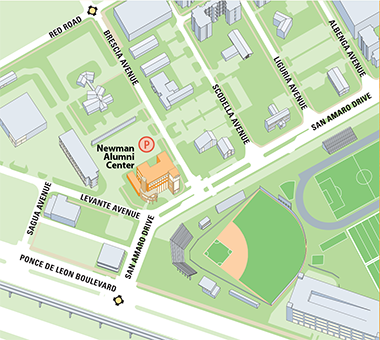 Lunch is on your own (Sebastian’s Cafe is located within the Newman Alumni Center). For more information, visit: softwarecarpentry.org. Bring your own laptop (any OS). Participation capped at 30 participants on a first come first served basis. Please do not register for both Python and R unless you need both for your research. If you are not sure which you will need first, please read the discussion link below. Click map for more information on parking . . . In case you’re wondering . 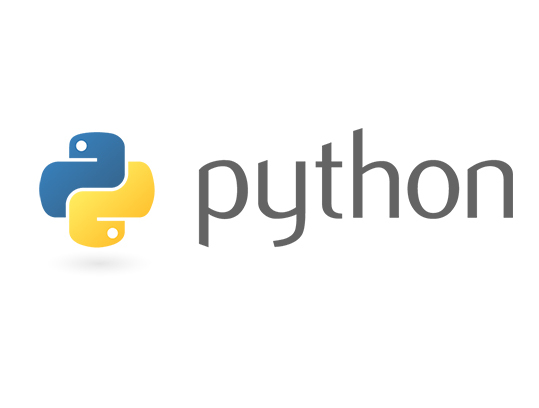 . . Should I learn Python or R or both? For more information, please visit the CCS Workshops webpage.